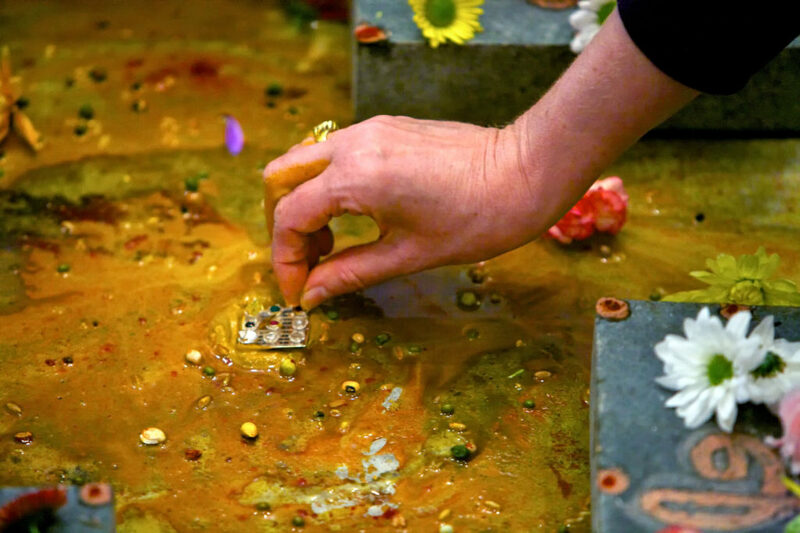 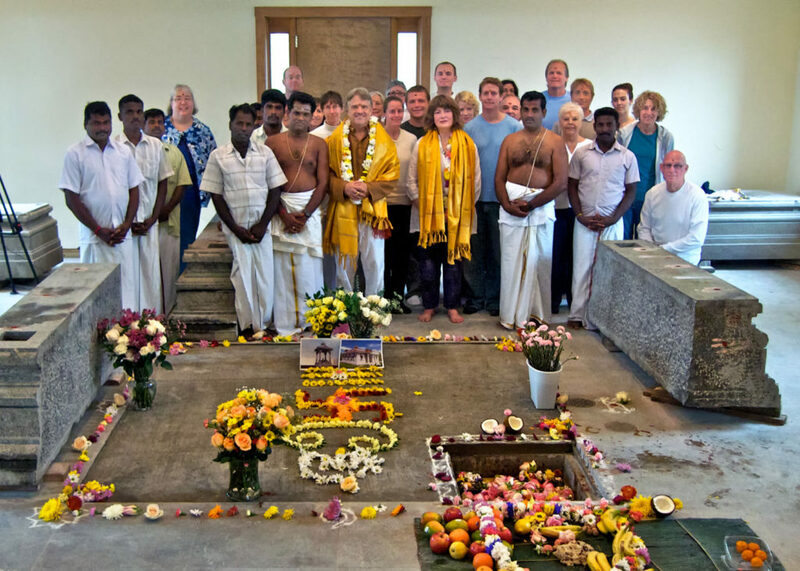 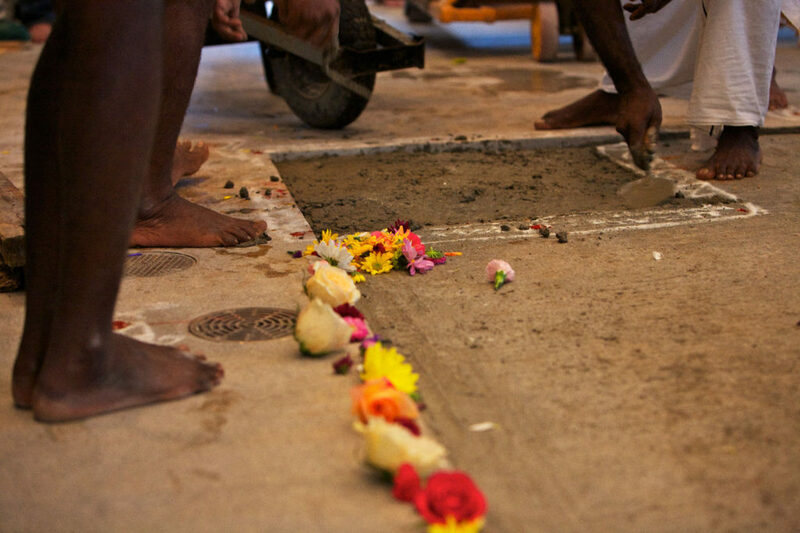 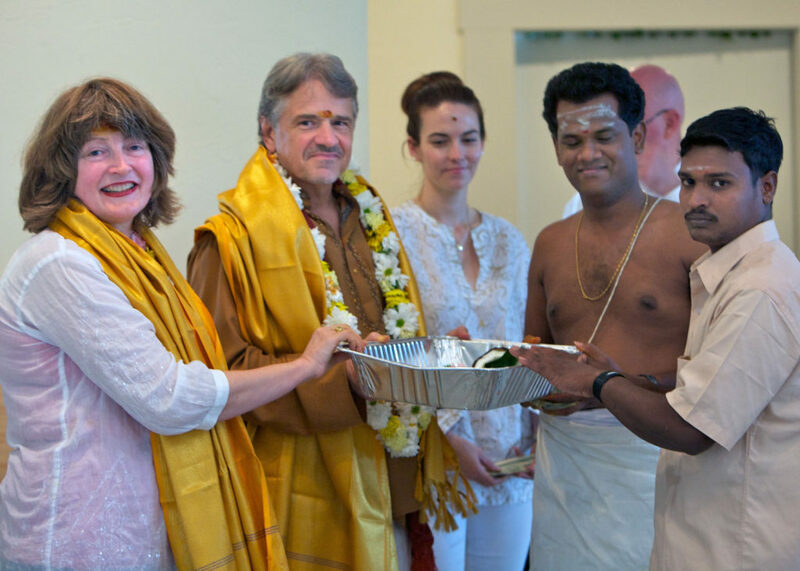 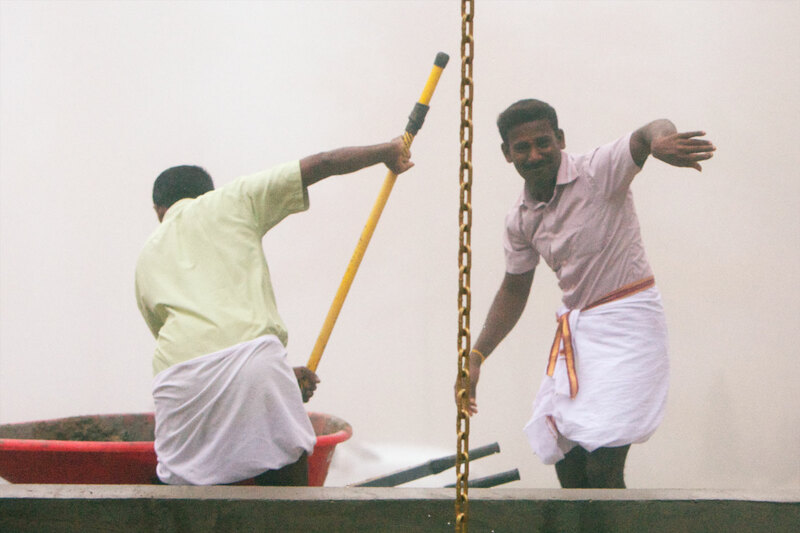 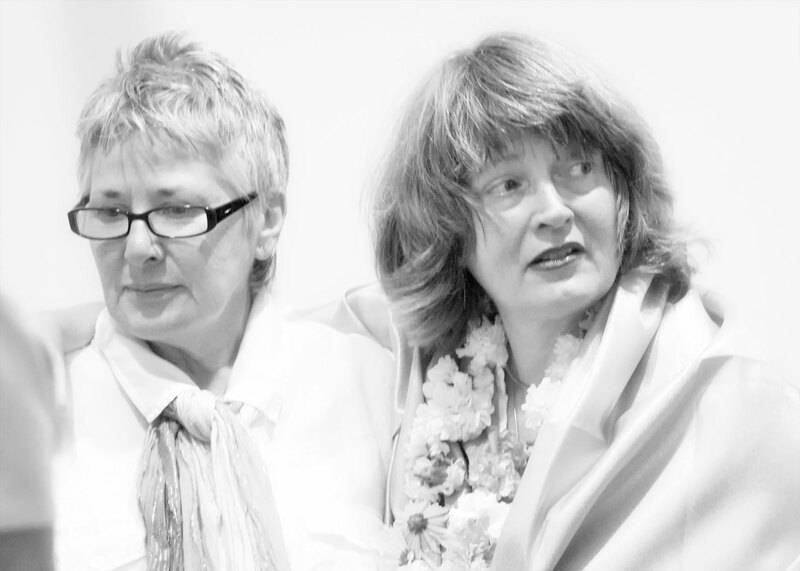 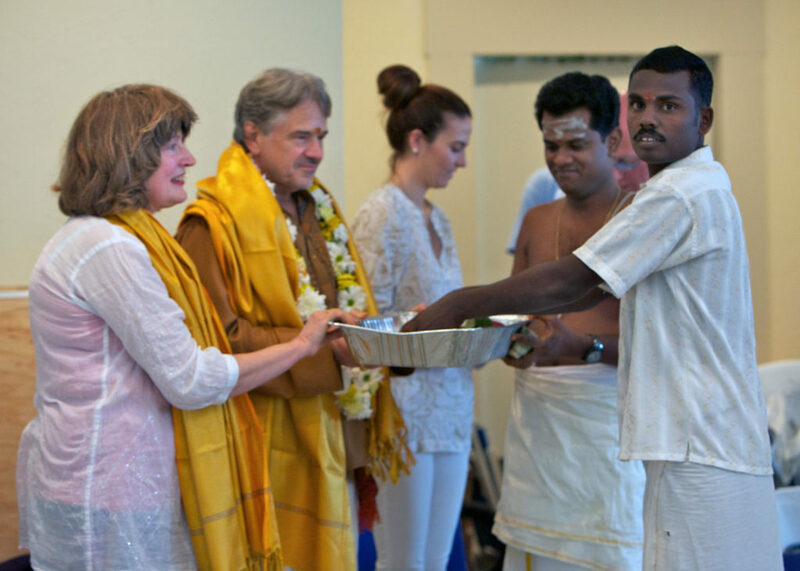 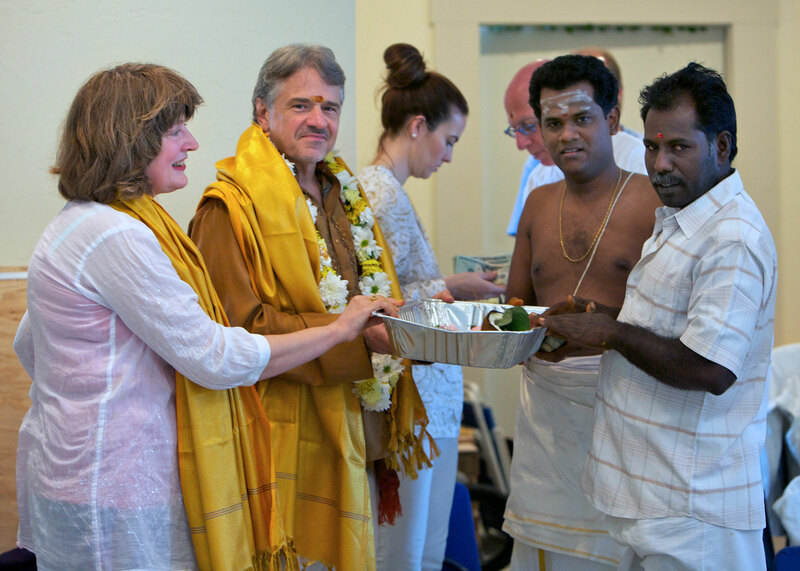 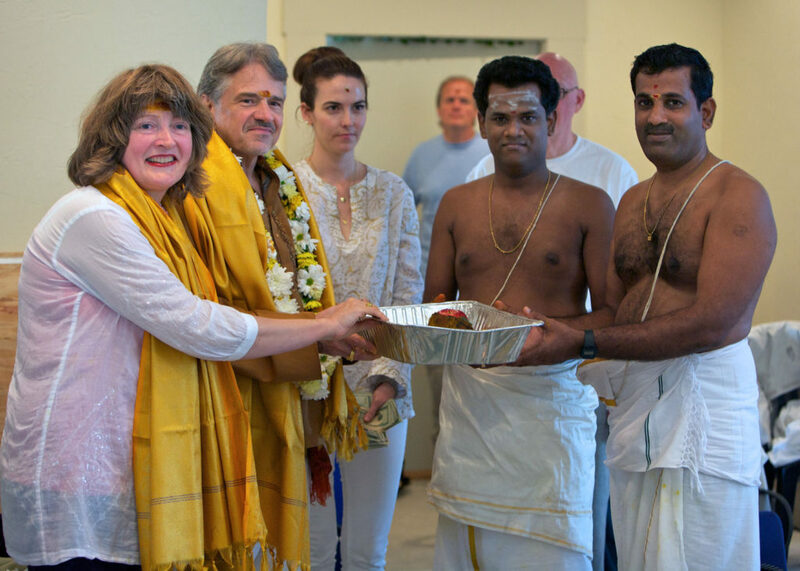 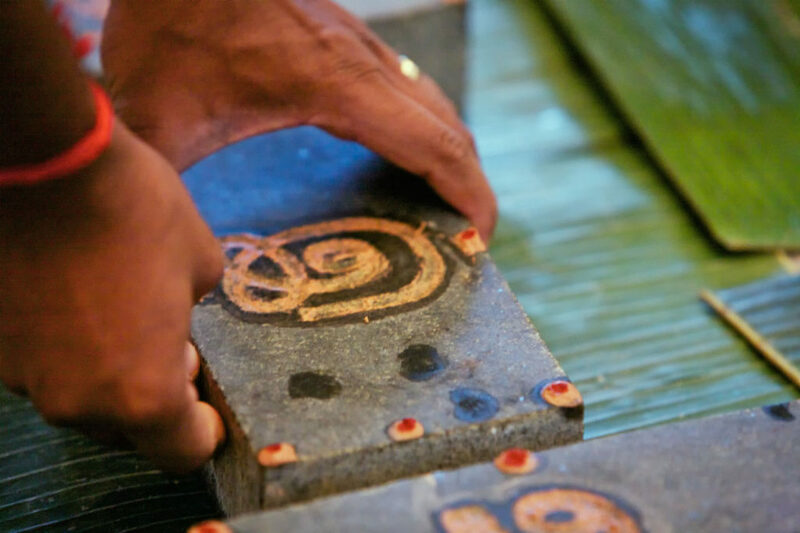 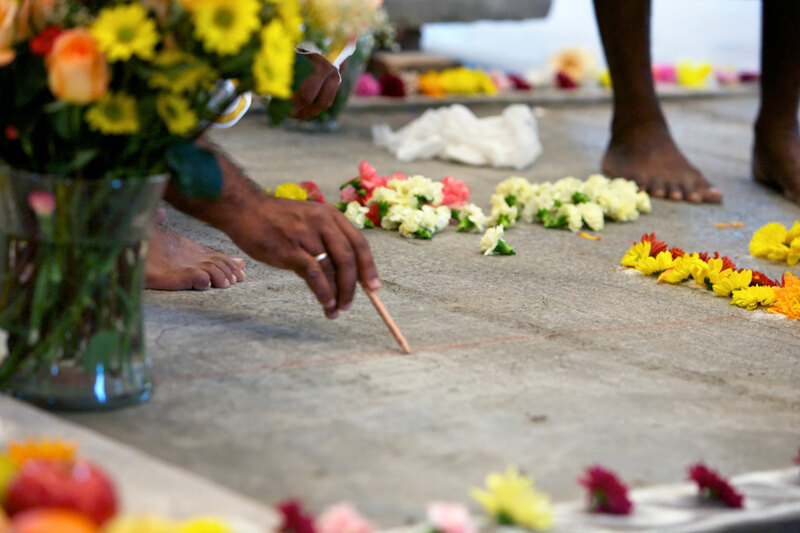 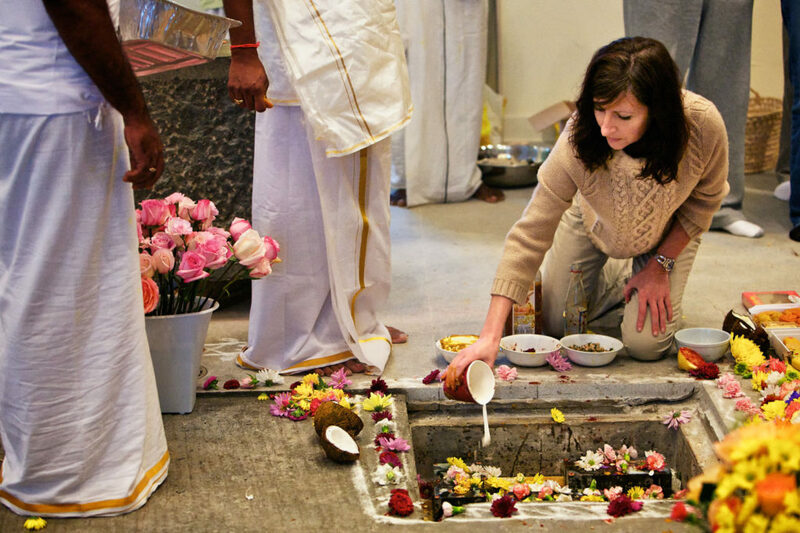 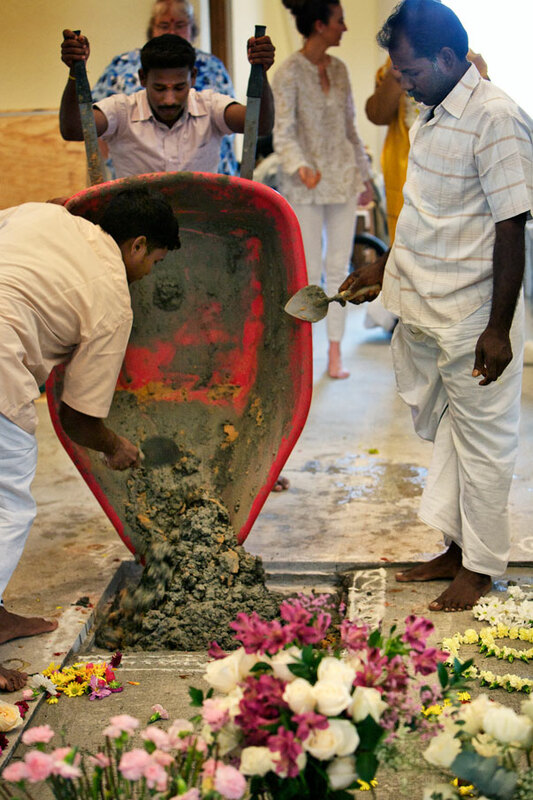 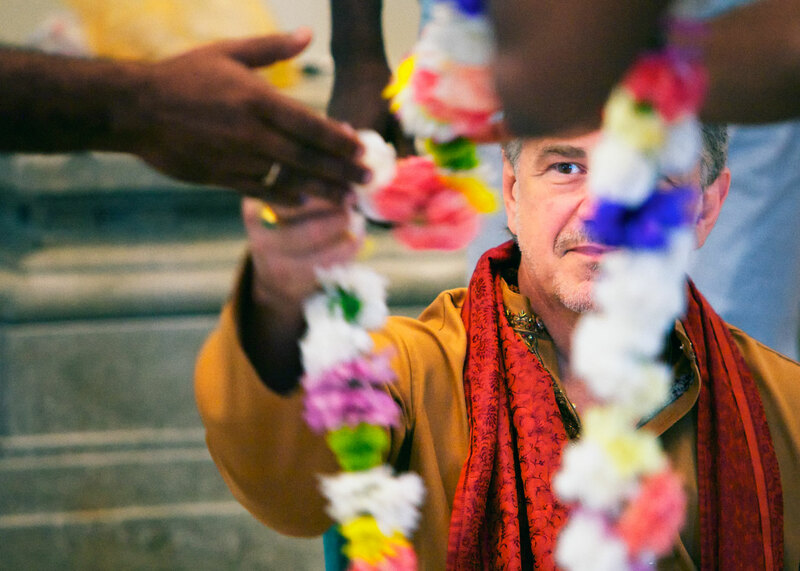 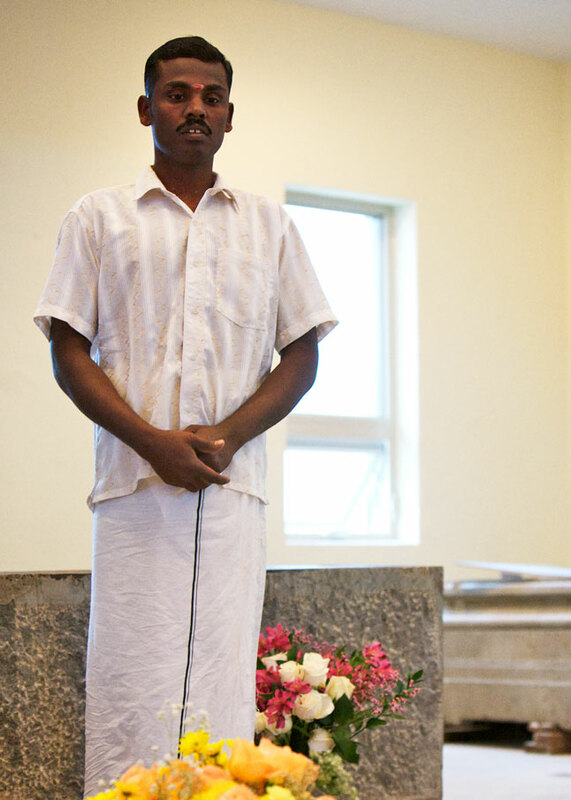 Performed in September 2010, shortly after the Shilpis and Sthapati arrived, this ground-breaking ceremony was followed by the installation of five stones, precious gems, and nine grains as prescribed in Sthapatya Veda. 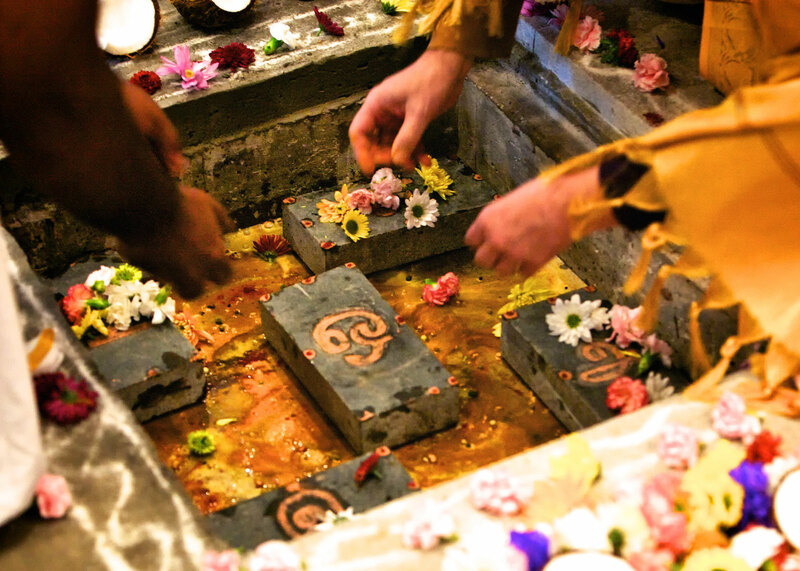 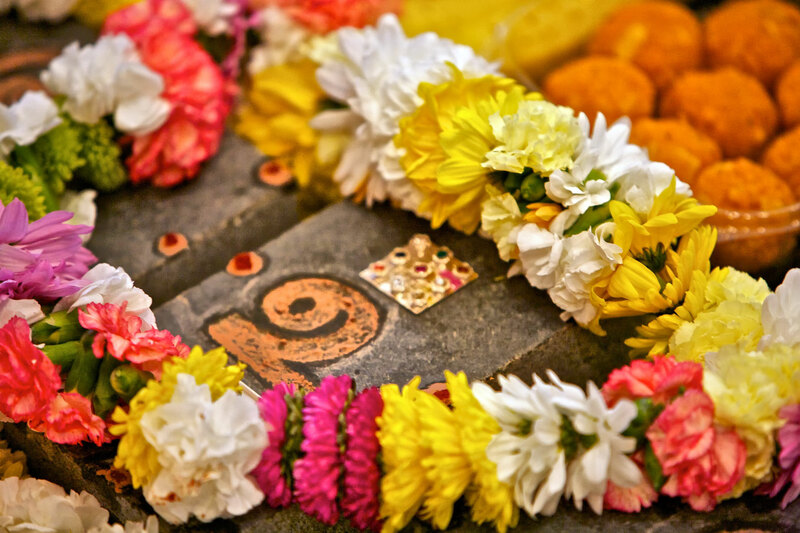 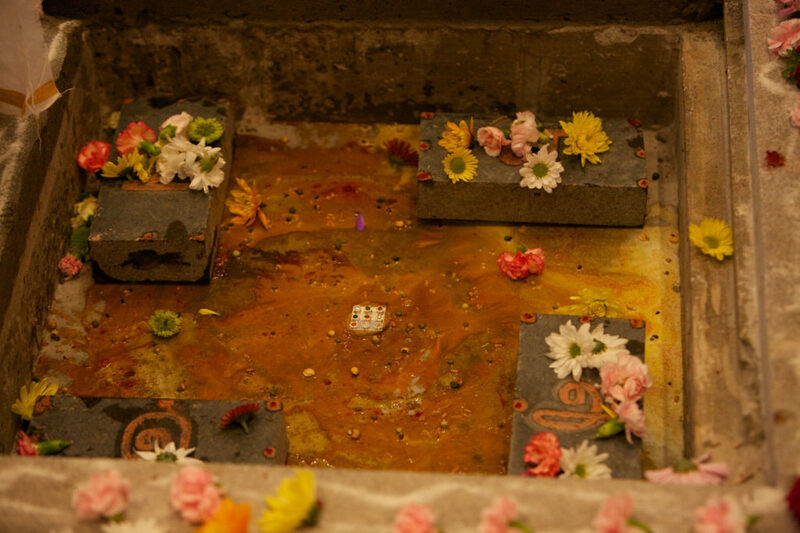 The inscribed stones, gem and grains were placed in the Northeast corner of the Inner Sanctum (Shiva shrine). 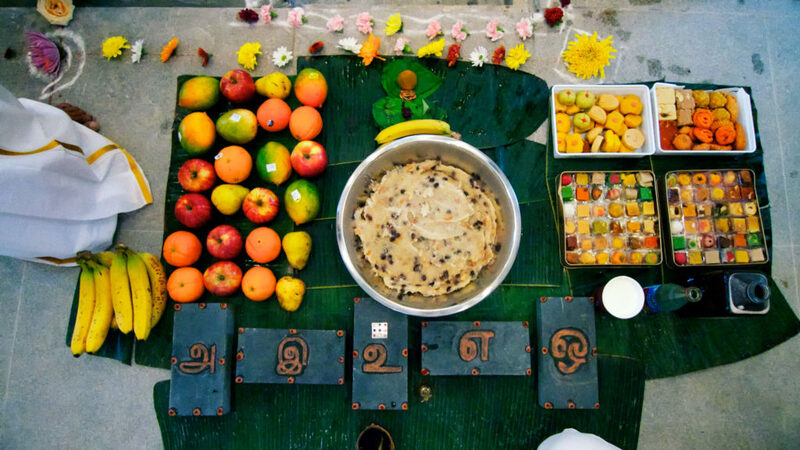 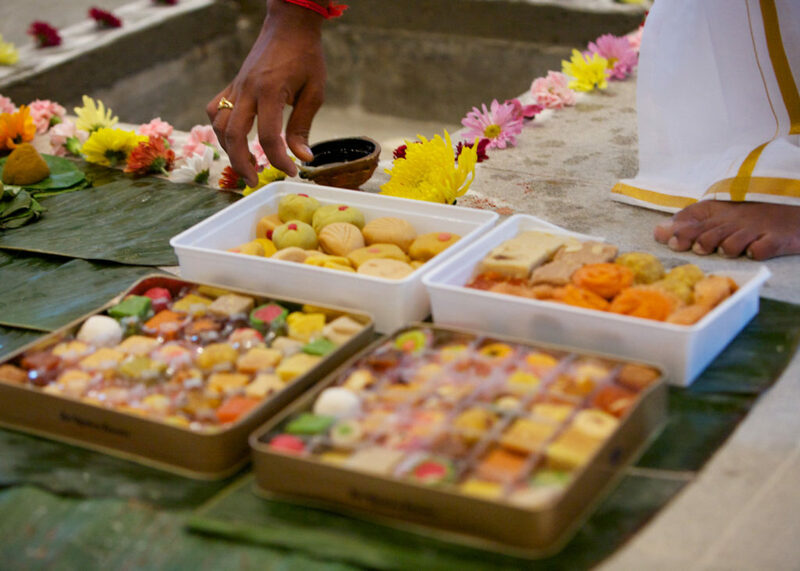 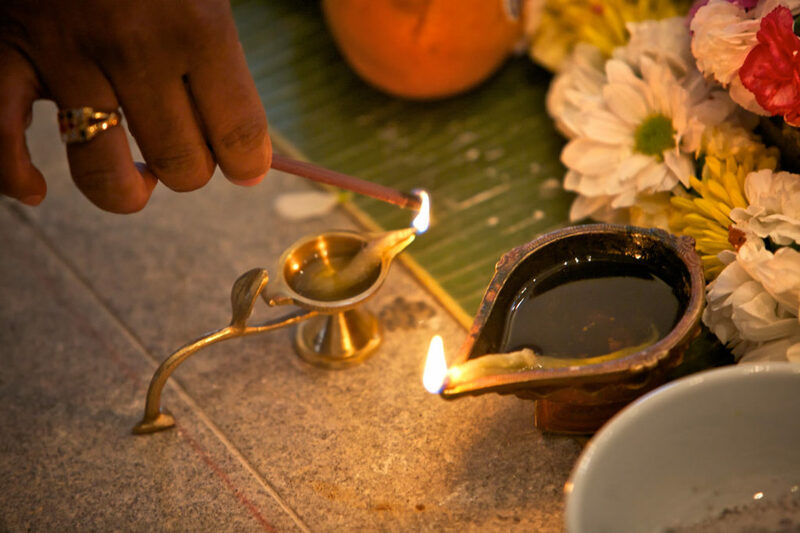 There is also a YouTube Video of the Bumi Puja & Panchasilaanyaasam.